The outcast heir to the Tamaranean throne blasts into the DC Bombshells statue lineup! 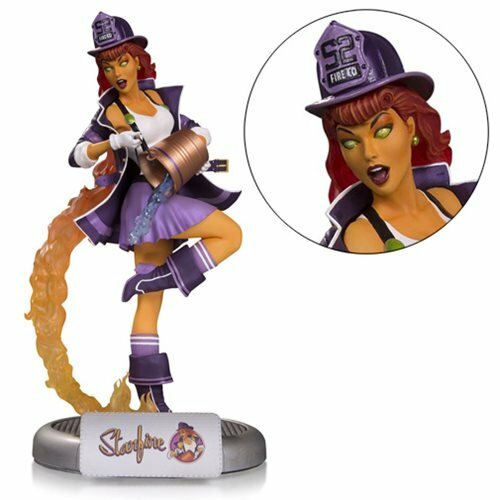 Starfire is one of the classic DC Bombshells so don't miss out on this amazing addition! Limited to 5,000 pieces. Ages 14 and up.